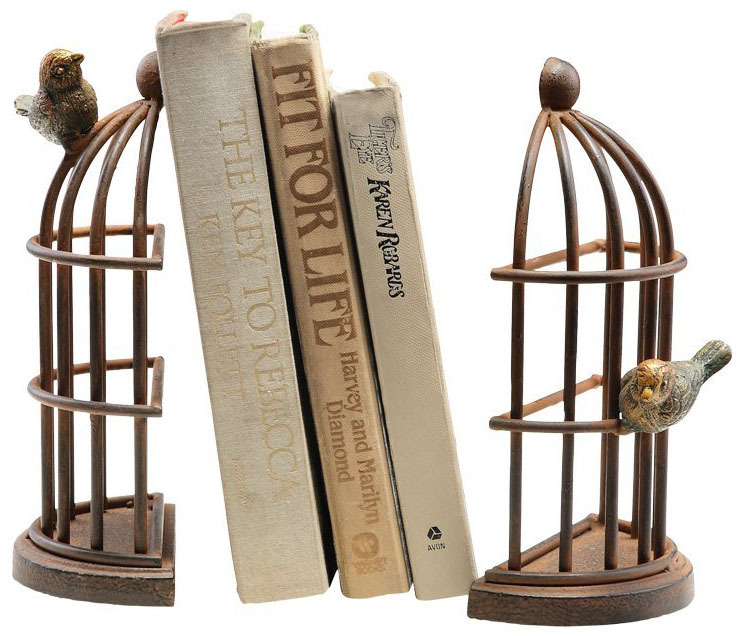 Unique decorative bookends are great gift ideas if you are looking for book lovers gifts. They can be used as home decor accessories for shelves or decor for any room, not just for holding books. Choose from elegant artwork, antique style book ends or modern unique book ends.